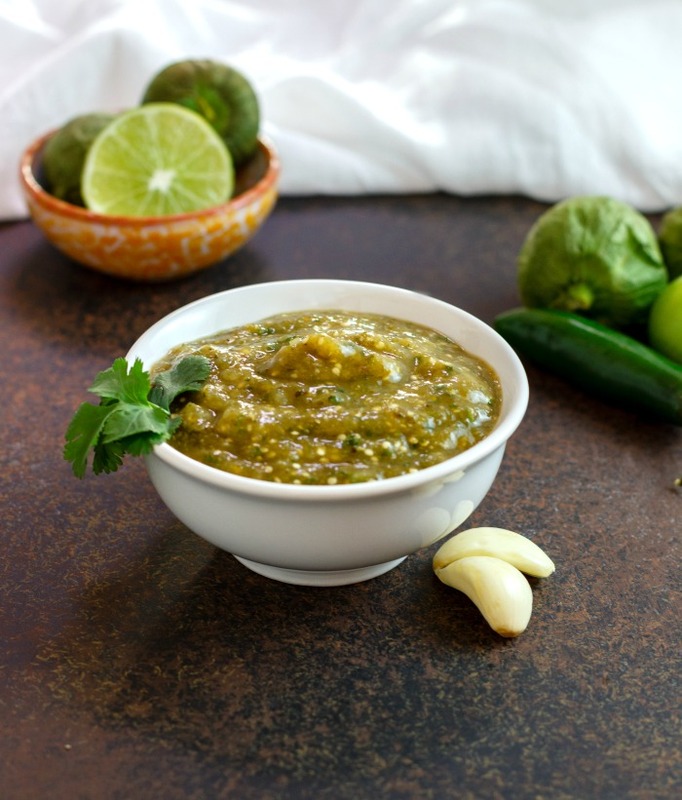 Homemade Roasted Tomatillo Salsa Verde is an easy to make, paleo, low carb, very flavorful salsa or sauce recipe. 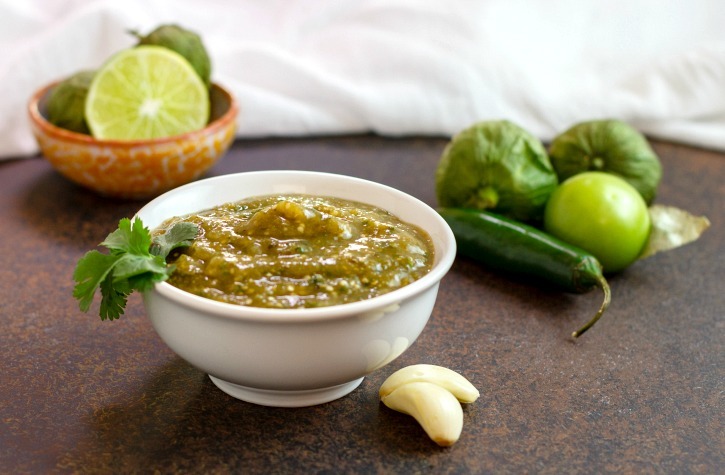 Homemade Roasted Tomatillo Salsa Verde is easy to make but is a very flavorful salsa or sauce recipe. 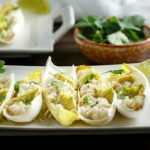 A paleo, low carb, keto salsa that also makes an excellent sauce on chicken, pork, fish or shrimp as well as the perfect condiment for my Low Carb Paleo Dipping Chips, or in these Shrimp Salsa Verde Salad Boats and my Slow Cooker Low Carb Paleo Tacos. Did you know that tomatillos are not the same green tomatoes? They are not a tomato at all and are from a different plant. While both are members of the nightshade family, green tomatoes are unripe tomatoes that can come from any variety of tomato plant, while tomatillos are a fruit of a different plant, and they are covered with papery husks. 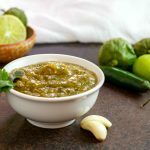 It is so simple to make fresh, homemade roasted tomatillo salsa verde and it is such a versatile dip or sauce with amazing flavors of roasted garlic, jalapenos, tomatillos, and cilantro. Gluten free, grain free, healthy and fresh, this is sauce is also excellent on pork for making Chile Verde, and also on shredded chicken, shrimp, or fish tacos. I also love it on eggs for breakfast. And, of course, it is simply wonderful as a dip for my low carb chips! Preheat oven to 450 F (232 C), and line or grease a baking sheet. Peel the husks off the tomatillos. Wash and dry the tomatillos and cut in half. Peel ¼ of a white onion and slice into quarters. Slice the stems off 2 jalapeno peppers, cut in half and remove the seeds. Peel 2 cloves garlic and add all the vegetable to the baking sheet. Bake at 450 F (232 C) for 10 to 15 minutes, or until vegetables start blistering. Remove from oven. 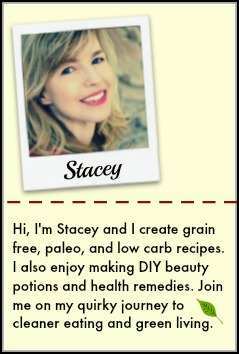 Add all the roasted vegetables, 3 tablespoons water, 1 tbsp lime juice, and ½ tsp sea salt to a food processor or blender. Pulse a few times. Add 7 sprigs fresh cilantro (fresh coriander) to the blender or processor and blend until smooth. 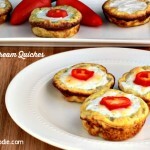 Pour into a container, cover and refrigerate for at least 1 hour or longer. Serve. 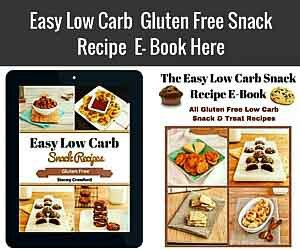 Nutritional Data: Yield: About 1 ½ Cups, Servings: 10, Serving Size: about 2.5 tbsps, Amount per serving: Cal: 29, Carbs: 5 g, Net Carbs: 2 g, Fiber: 3 g, Fat: 0 g, Saturated fat: 0 g, Protein: 2 g, Sugars: 2 g, Sodium: 121 g.
Homemade Roasted Tomatillo Salsa Verde is easy to make, but a very flavorful salsa or sauce recipe. 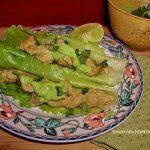 Paleo, low carb, keto and makes an excellent sauce on chicken, pork, fish or shrimp as well as the perfect condiment for low carb chips and tacos. 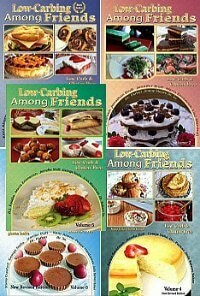 *all nutritional data are estimates based on the product I used*. Yield: about 1 1/2 cups, Servings: 10, Serving Size: about 2.5 tbsp. I’ve never made salsa before but this one is calling out to me! Thank you so much, Becca. It was surprisingly easy! Thank you so much, Albert! I used to think that too, until I started making my own salsas. Girl I had no idea that this was so simple to make. I am going to whip this up and eat it with pork rinds! I always forget about pork rinds! Great idea. homemade salsa is soo good, and love roasting the tomatillos!!! Yum! What a simple lovely and super versatile sauce. I can use it for everything. Thank you ! Love salsa verde, and homemade is so much better than store-bought! Why have I never made this? It looks amazing and must taste better than anything store bought! Thank you, Melissa. It is easy to make. Oh yum, I love anything with verde sauce on it, so I can’t wait to give this a try! I LOVE salsa verde, this recipe looks great! Perfect Superbowl snack! Thank you so much, Holley. Yummy! I love salsa verde but never thought to make it at home. 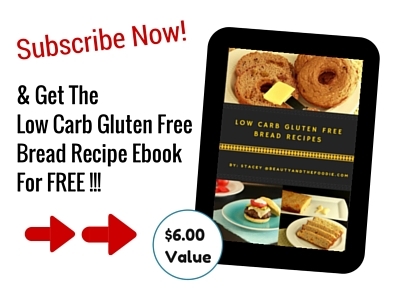 This recipe looks easy enough to to give it a try! Oooohh, going to definitely give this a try! I reckon it would be great with pulled pork or chicken. Would never have thought of putting it on eggs, but will try it. Thanks! I would totally add that to my breakfast too! I love tomatillos! Thanks! Thank Renee! It is awesome on eggs! Yes please!!! 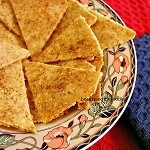 I LOVE tomatillo salsa, and roasted is my favorite! I would happily devour this.